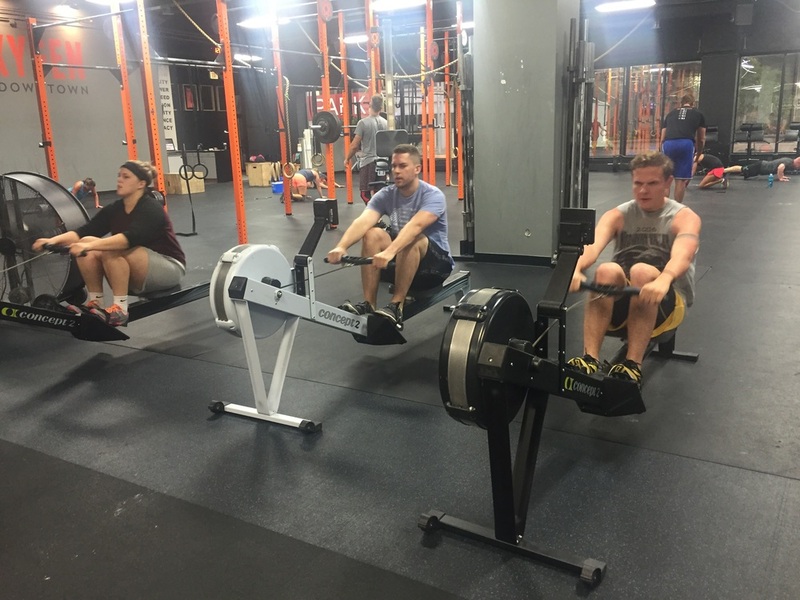 Athletes, please introduce yourself to our newest members: Alyssa, James, & Sam. "You don't start CrossFit because of the community but that's why you stay." Newer PostFriday First: Meet Erika S.